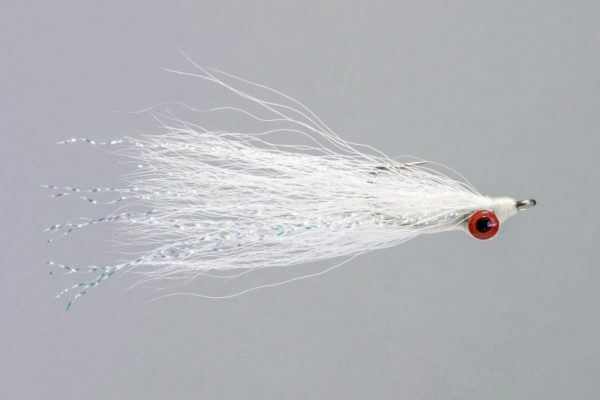 HEADHUNTERS SAYS The Shock & Awe Psychodelic is an excellent baitfish imitation tied on a plastic tube with a Conehead. 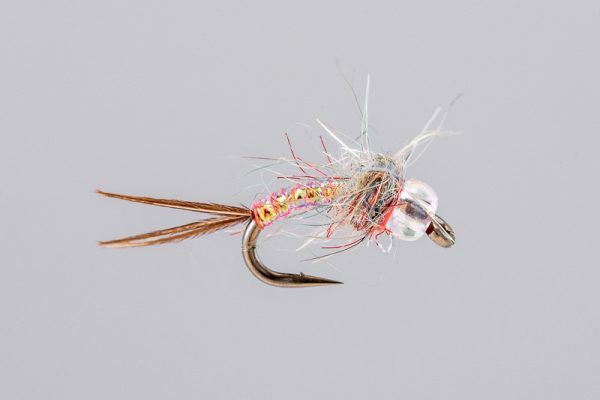 (If you’ve never used a tube fly, you just thread your tippet through the tube and tie it to the hook). 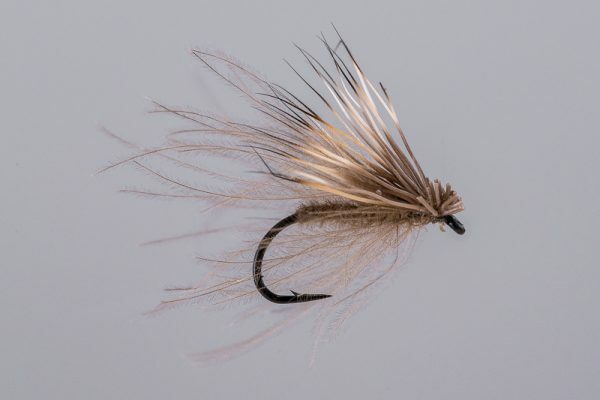 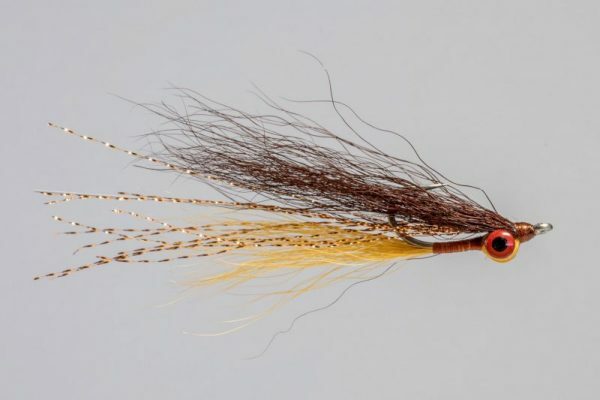 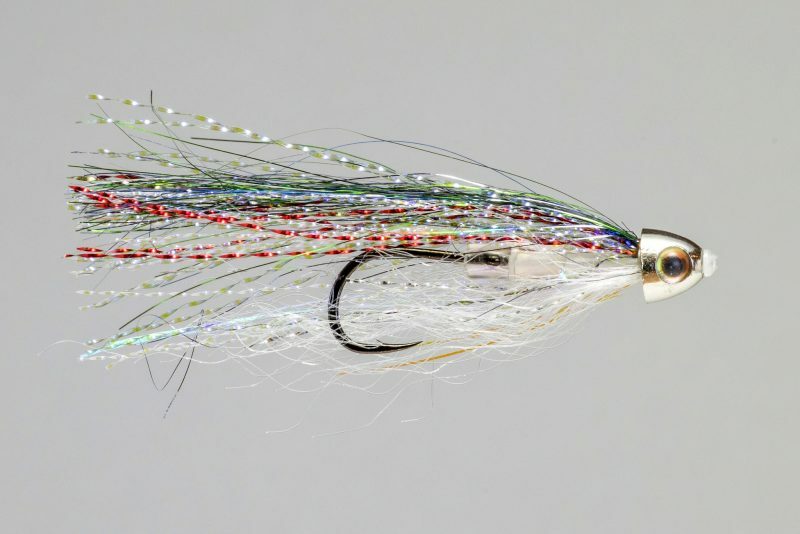 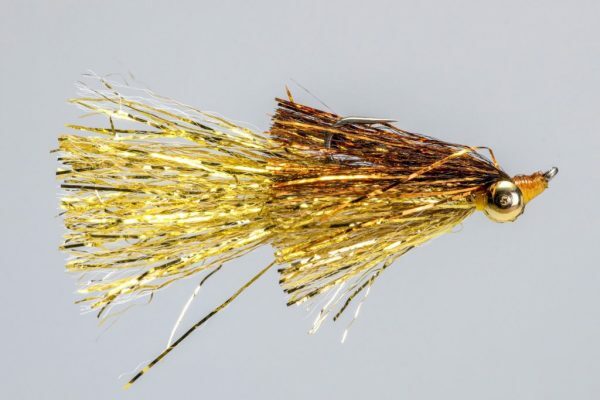 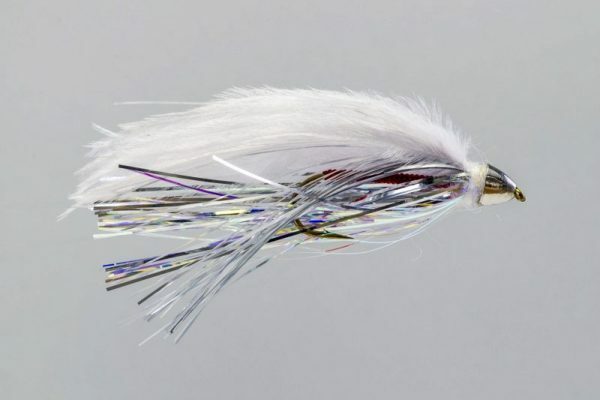 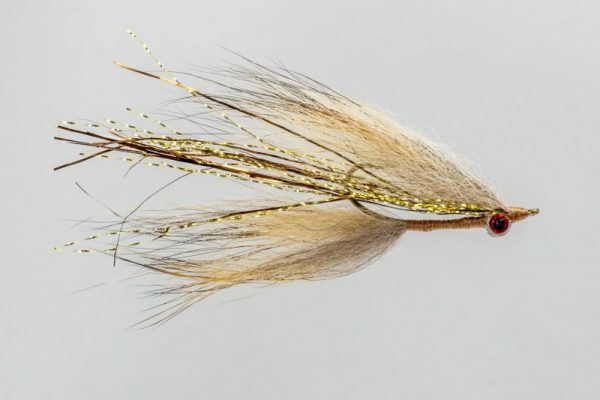 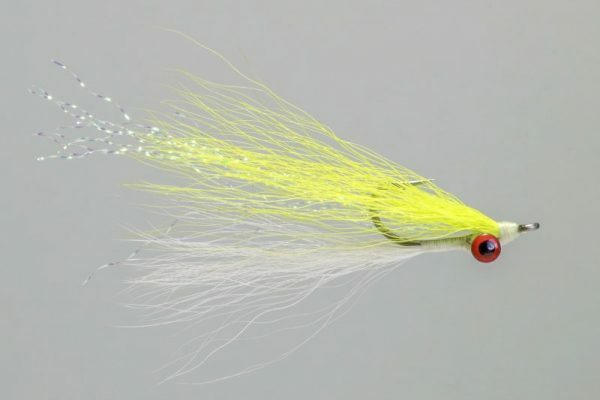 This fly is popular with the trout spey crowd, but it’s equally effective thrown from the boat. 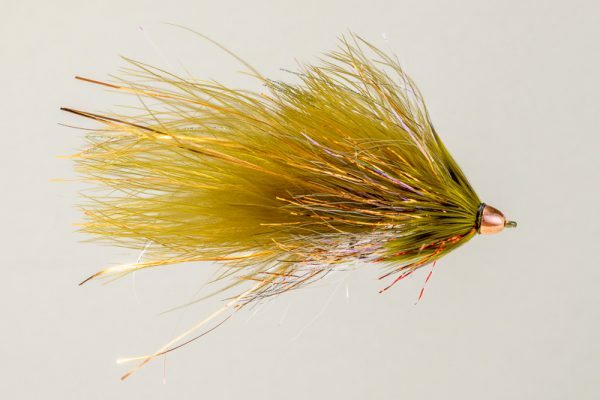 Either way, Missouri River Brown Trout like baitfish, fry, minnows, etc.